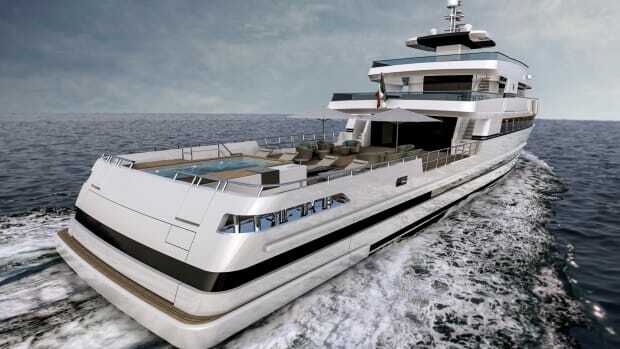 On the opening day of the Monaco Yacht Show, Fincantieri unveiled its latest concept, the 106-meter Mirage, in partnership with Van Geest Designs. 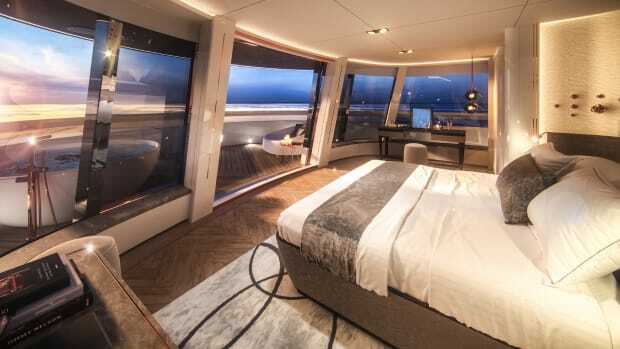 According to the design team, the idea behind Mirage was a translation of city landscapes, skyscrapers clad with reflective surfaces, which merge into the environment, creating a striking effect of lightness and elegance. 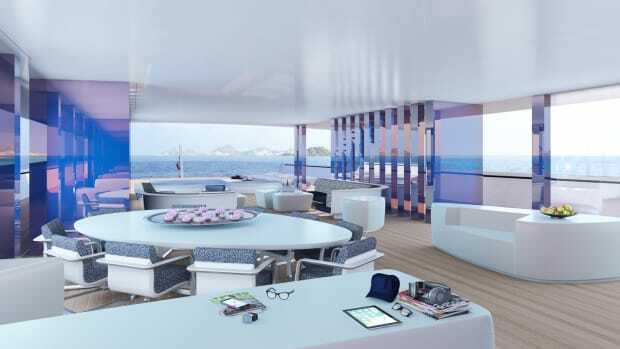 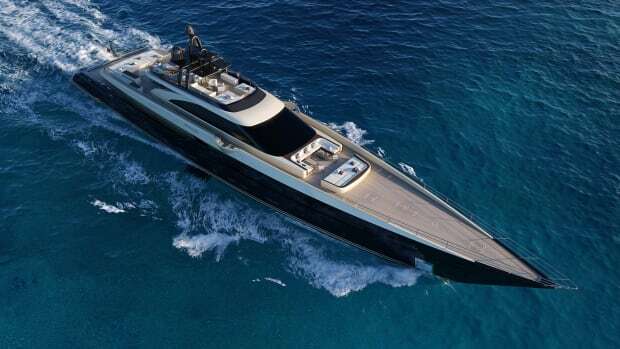 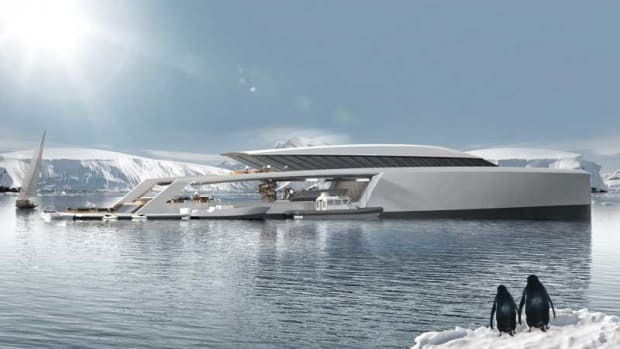 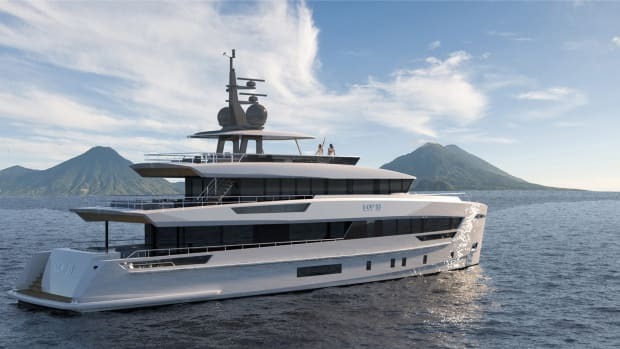 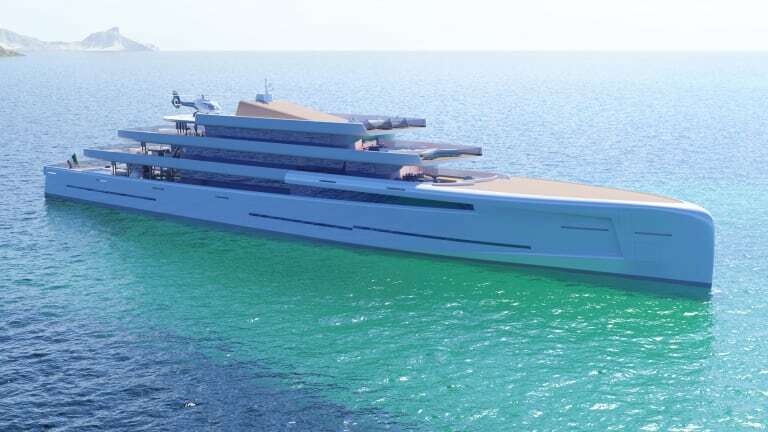 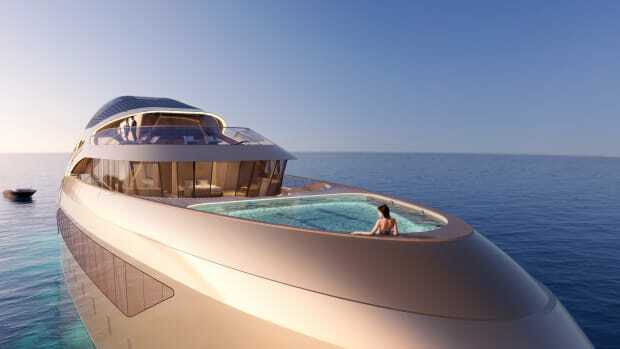 Mirage comes via a collaboration of design and engineering between Fincantieri Yachts and Van Geest Design, namely Pieter van Geest and Tracey-Jayne Canavaggio, who have a combined 35 years of experience in the design field. 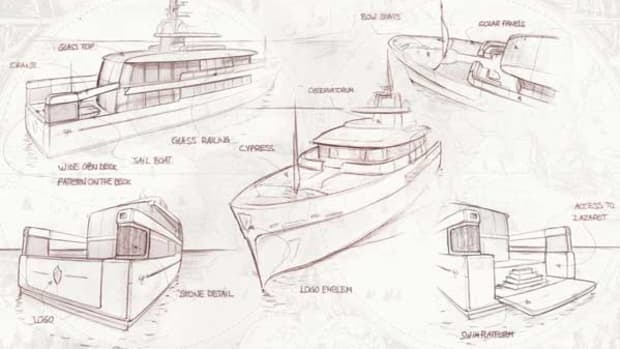 With their extensive knowledge of shipyard production, project management and understanding of the owner’s needs, they maintain not only an artistic, but also a practical hands-on approach to design. 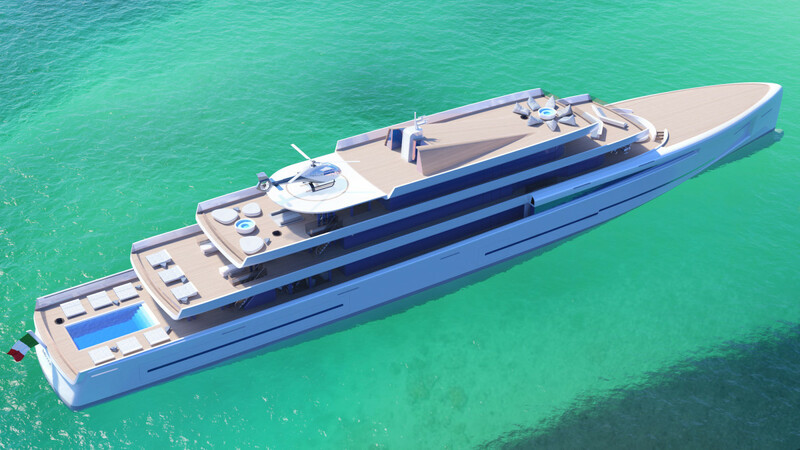 Mirage is the product of extensive research on glass specifications and capabilities, combined with the shape of the yacht to reach a unique result. 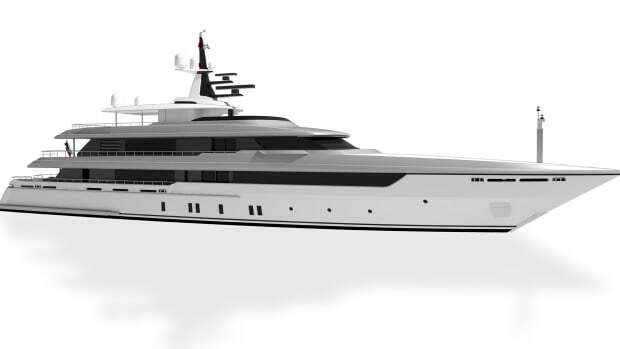 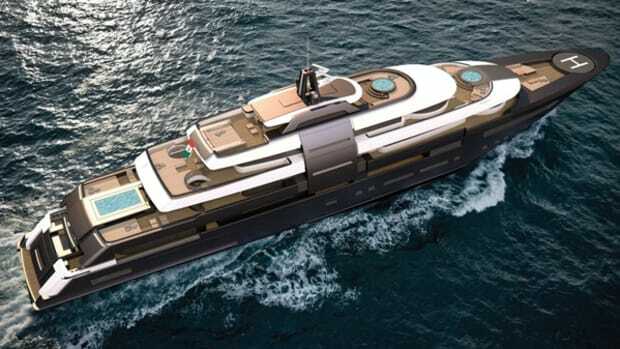 The delivery of projects such as the 134-meter Serene (2011) and the 140-meter Ocean Victory (2014) have solidified the Italian shipyard’s reputation in the industry for delivering high quality builds in the 70-meters-plus category, although the shipyard&apos;s 230 years of experience suggest its capability to successfully design and deliver projects across all ranges.